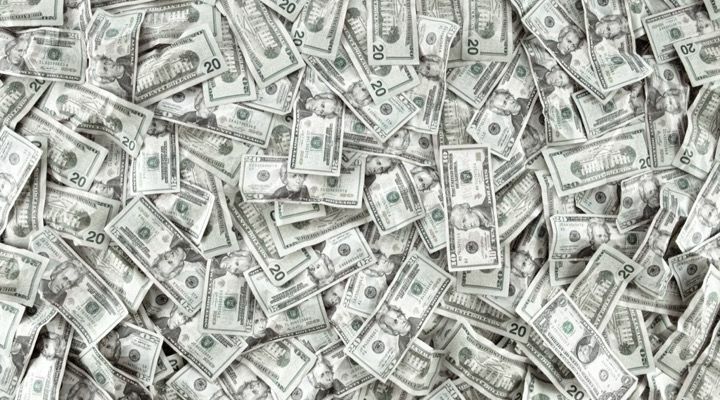 Scan through the pages of any supermarket tabloid and you’ll see that despite their presence within these periodicals, many actors want nothing more than to be left alone in public. 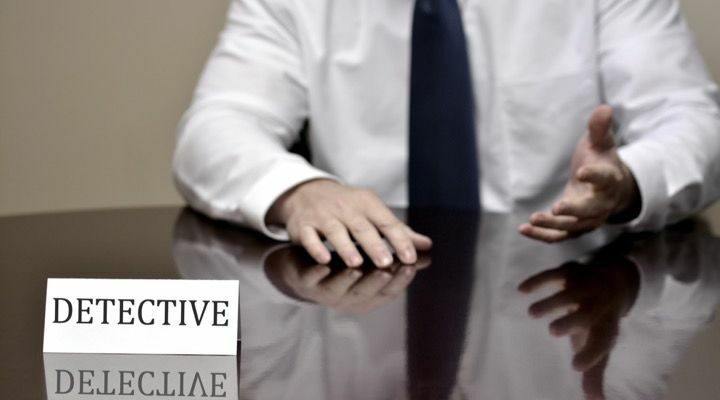 Lucrative as the vocation may seem, living in the limelight is never easy. For some celebrities, it can even prove to be dangerous. 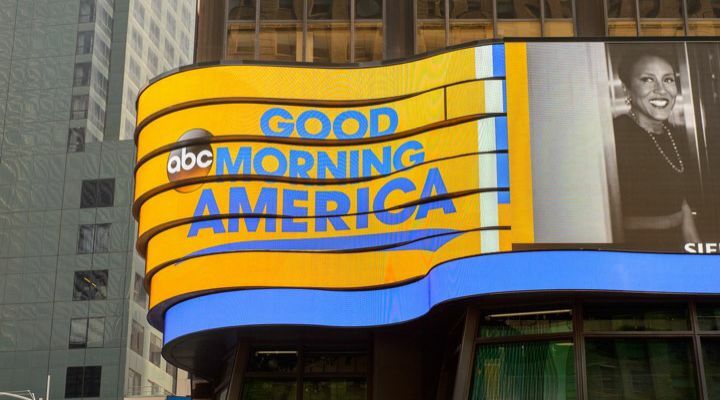 The outside of the envelope bore the letters “MAGA,” the unmistakable letters of President Donald Trump’s former “Make America Great Again” campaign; a campaign that had come to symbolize bigotry and hatred in the wake of the former businessman’s presidential win. 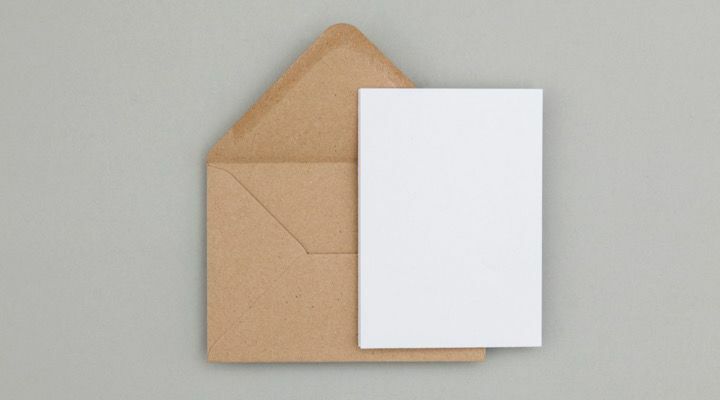 Smollett and his executive producer used gloves to open the envelope just in case. 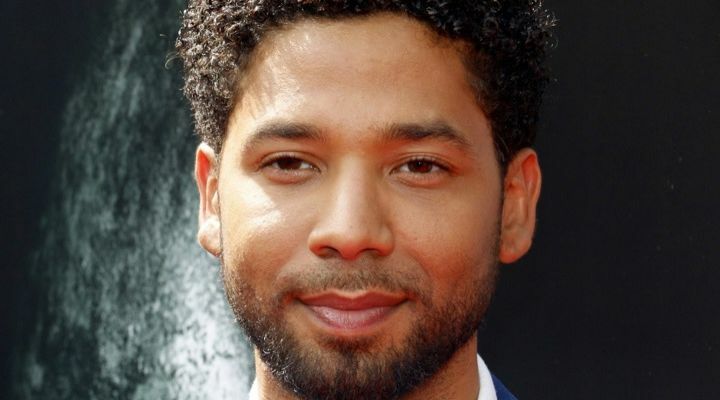 Days later, Smollett got out of production at around 2 a.m. and hungry, went looking for a Subway sandwich. The openly gay, black actor was heading back to his apartment when two men approached him from behind. 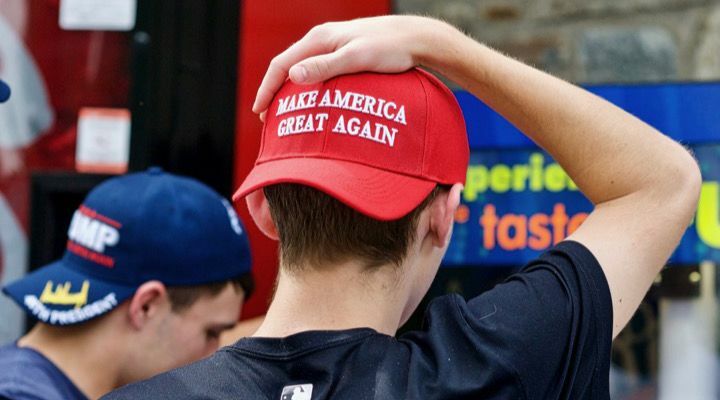 The men lobbed racial and homophobic slurs at him and declared loudly, “This is MAGA country,” before hitting him and wrapping a noose around his neck. Soon though, Chicago PD released official images of the two people they wanted to question. Footage of the two men on New Street near Illinois Street between 1:30 and 1:45 a.m. put them in the perfect location for the attack about a half hour later. Unfortunately, the image was too dark and their faces were indistinguishable. 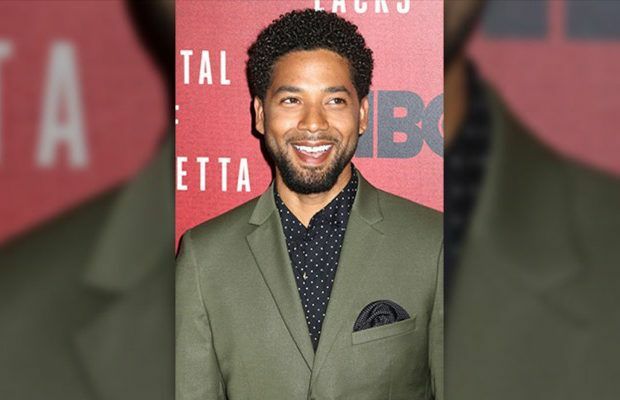 Despite the support of celebrities and politicians alike, many on social media seemed skeptical about the validity of Smollett’s claims. Something didn’t seem to add up about the whole thing. 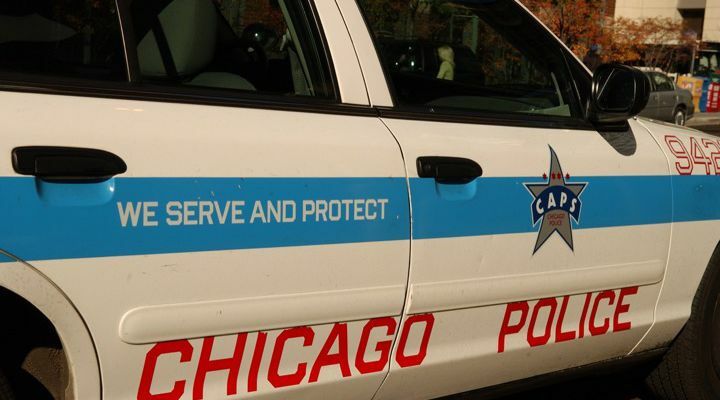 Chicago PD had similar concerns. 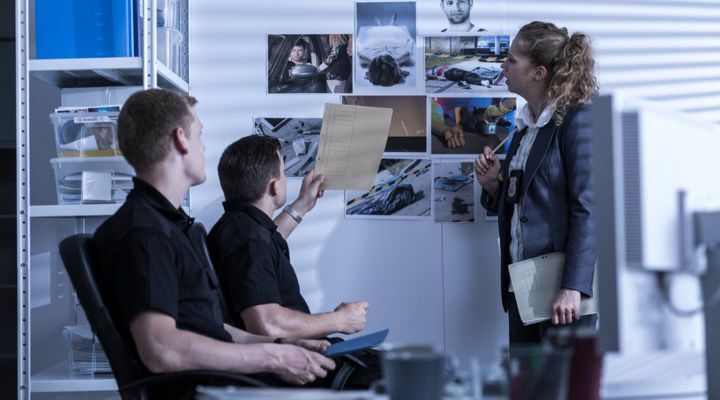 Smollett had been cooperative enough and had worked with police the whole way, but his story was rapidly beginning to drip water. 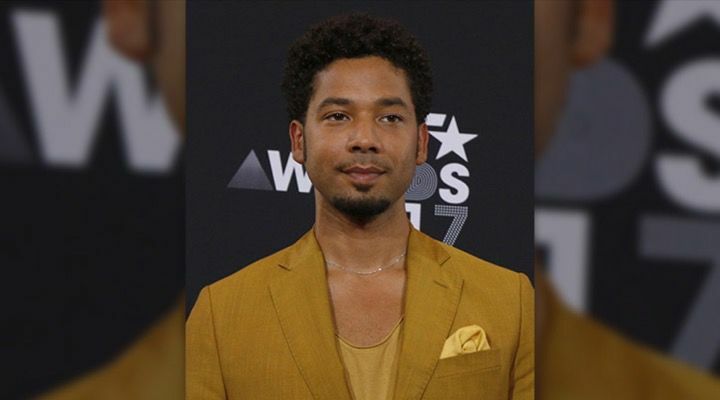 Smollett assured his fans that though he was not yet fully healed, he was determined to stand strong for them. 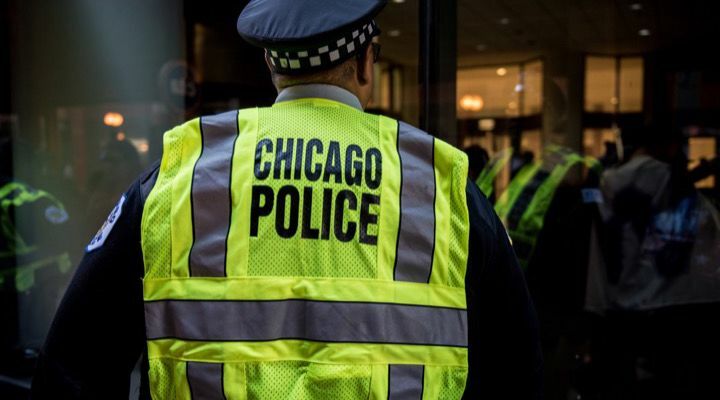 Meanwhile, the Chicago police continued to follow-up on any and all leads regarding the attack. 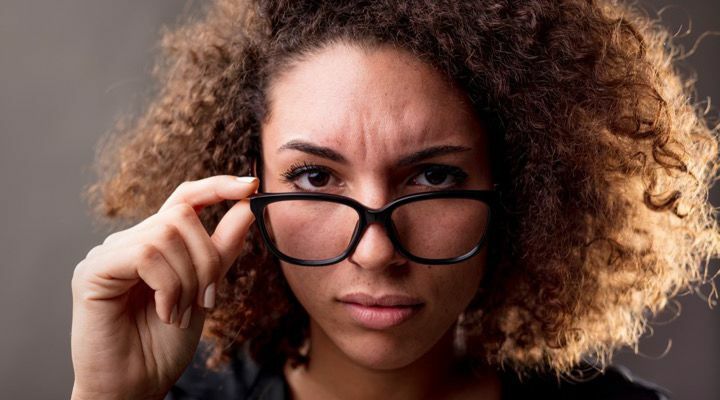 They asked Smollett to turn over his phone records so that they might use them in the investigation. For some reason, the actor seemed reticent to do so. 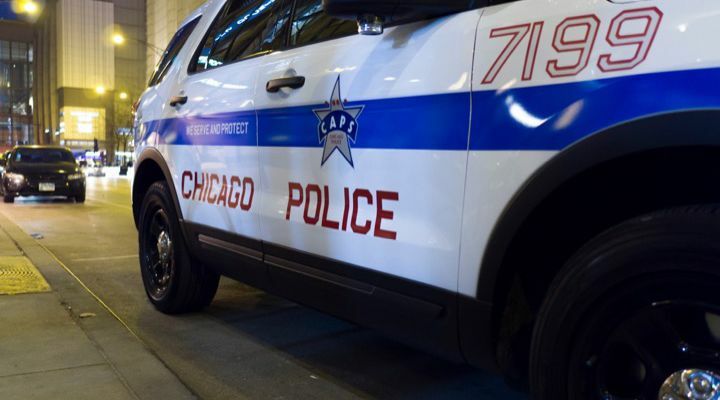 While they interviewed them, a police spokesperson came out to assure the public that the local media reports that said the attack against Smollett was a hoax were thus far unconfirmed. 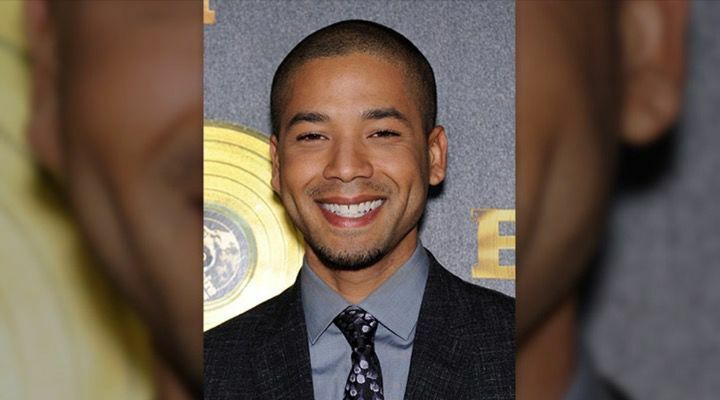 Likewise, Smollett’s producers at Empire disputed media reports that the actor’s character was being written off the show. 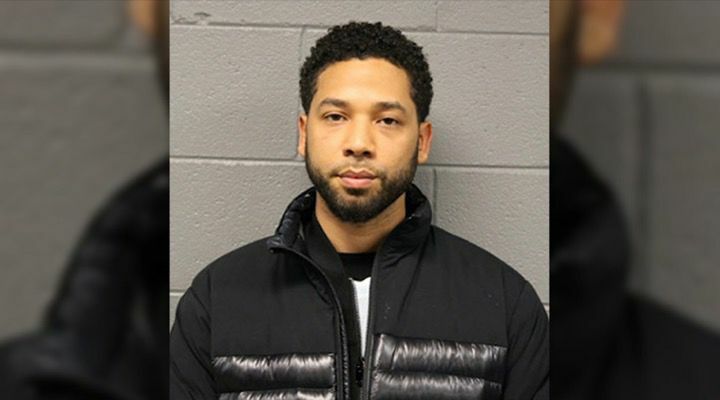 When the police released the brothers half-a-day later and told everyone that they were no longer considered suspects, even more, doubt was heaped upon Smollett’s story. 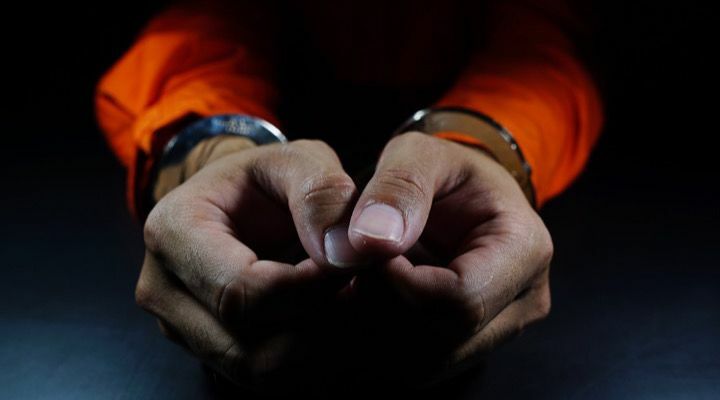 Twelve hours later, police release the brothers, saying they no longer were considered suspects. 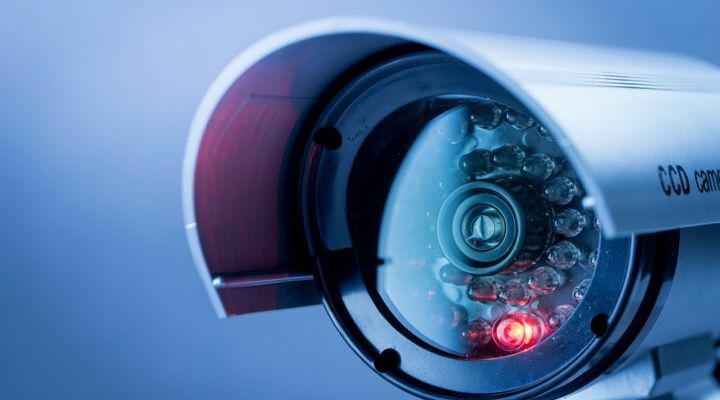 The police had more investigative work to do yet but said that new evidence had come to light. In the end, the Chicago PD ascertained the truth. The rumors were true. 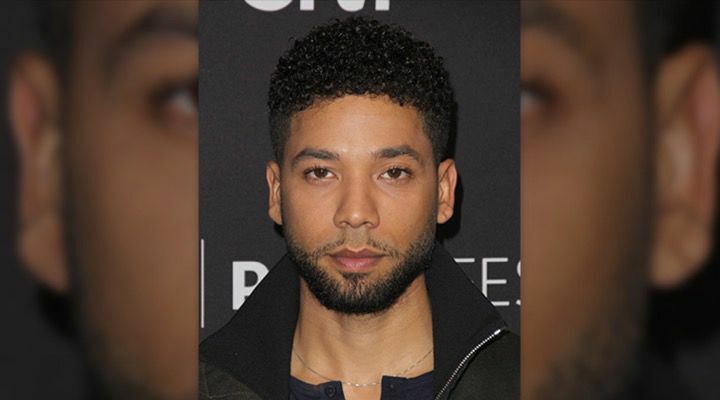 Jussie Smollett had indeed orchestrated the whole scheme by faking a hate crime attack against himself. 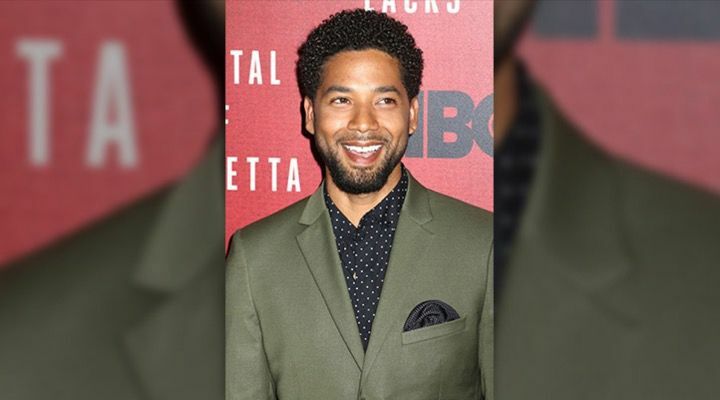 Smollett was charged with disorderly conduct for allegedly filing a false police report about the attack and placed under arrest. But why had he done it in the first place? 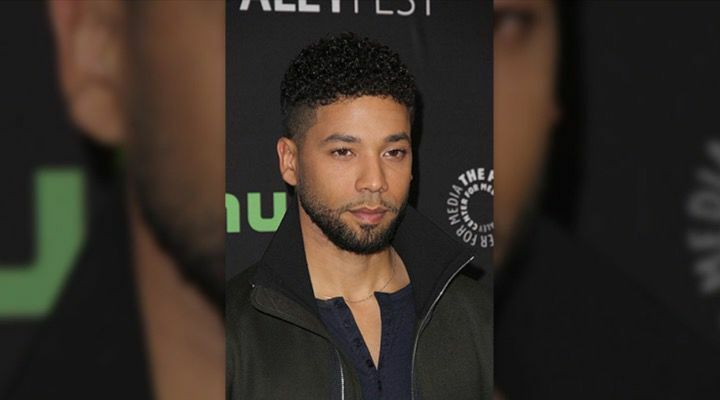 It is believed that Smollett ultimately faked not only the attack but the threatening “MAGA” letter he had received because he had been “dissatisfied with his salary” on the show Empire. 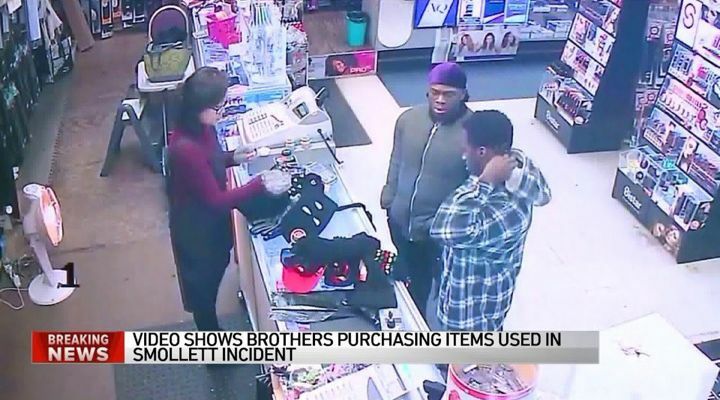 This was not just a problem for Smollett but for Chicago as a whole, who expended men and energy hunting down criminals who didn’t actually exist.